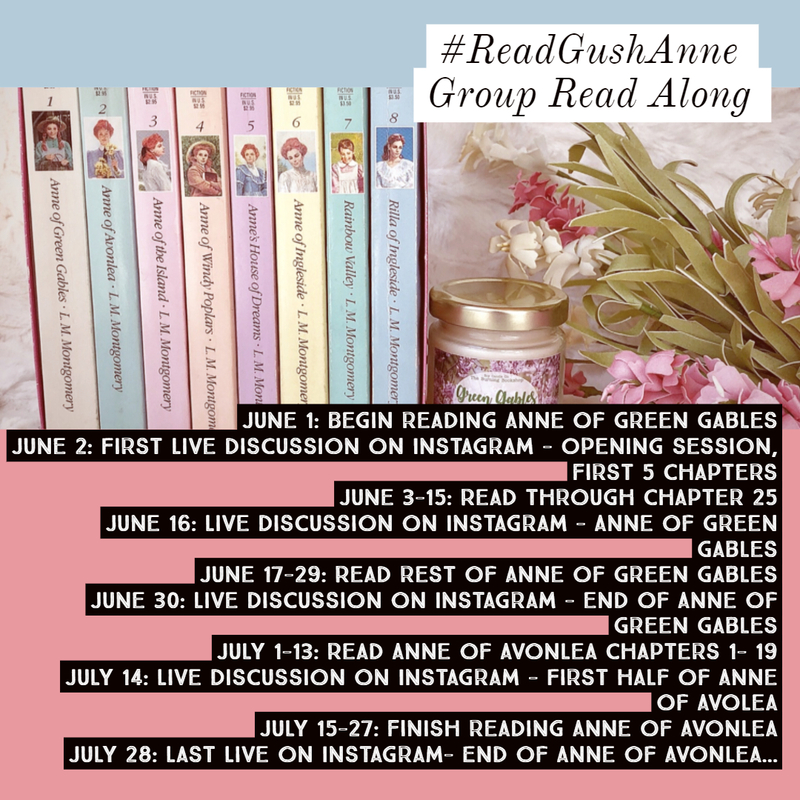 Did you see in our monthly challenge post that Natelle & I are going to host a summer group read-along of Anne of Green Gables & Anne of Avonlea? I am totally hoping this is a minor success and a few of you decide you want to keep going in the series because book 6 & 8 are some of my favorites. But I know life can be crazy, and 8 books is a bit much. So we will be starting with book one & two. First of all, you don't actually have to read the book if you don't want to - granted it won't be as fun during the live discussions if you have no clue what we are talking about... but hey that's fine if you want! Or maybe you have read these books already and love them and remember them... you don't have to reread them if you don't want! Join us anyway. There is also a movie version of these two books - which while not perfect, ring fairly true, so that's an option. Or if you're like us and you simply adore Anne, you will want to reread these. The idea is super easy, you pick up the book, in any format you want, and start reading. Every other Saturday, Natelle and I will lead a group discussion, or gush session, on Instagram stories, live. Below is the schedule so you will know when we are going live, and what we will be talking about. You get to chime in with thoughts and questions and such through the comment feed. 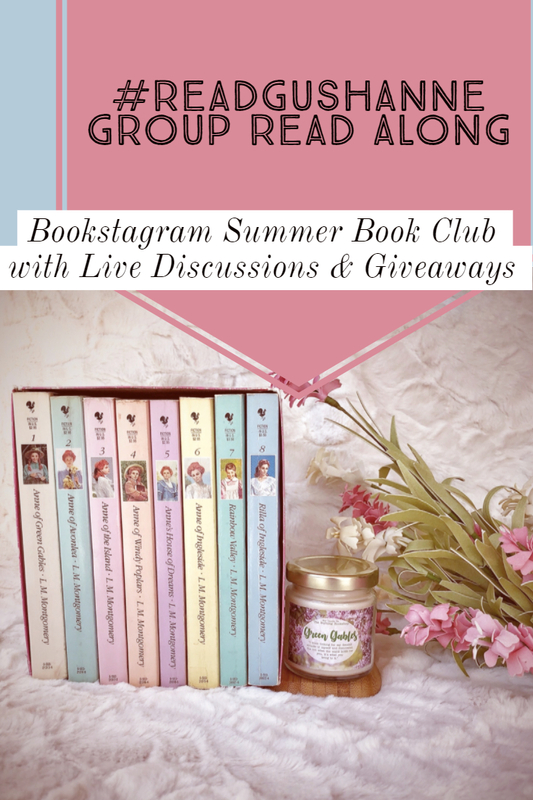 Basically, this is a massive reading group! June 2: First Live discussion on Instagram - Lives will happen in the evenings est - follow along on Instagram for specific times! 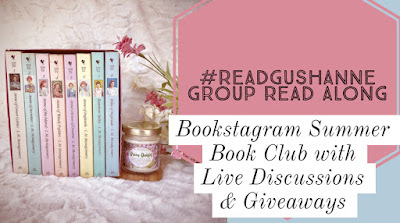 Topics of discussion may include: first impressions; reading habits; bookmark preferences; chapters 1-5 (only). June 30: Live Discussion on Instagram - Follow on Instagram for the specific time of Live. Topics of discussion may include: last 13 chapters of the book; overall thoughts; favorite scenes; feelings about the end of the story; what you hope the second book answers. July 28: Last Live on Instagram- Follow on Instagram for the specific time of Live. 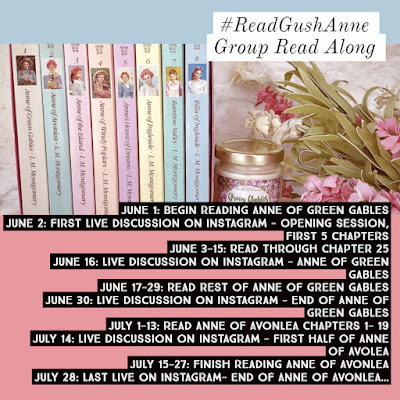 Topics of discussion may include: End of Anne of Avonlea; final thoughts; favorite moments; overall thoughts of the first two books of the series... do you want to keep going with the series? If you have been following along on Instagram already you might know that we are collecting goodies to giveaway during the live discussions! The actual goodies will be announced before each live, and shown off during the live. Since we know schedules are often crazy during the summer we understand that you might not be able to watch each session live, so the actual winner will be announced three days after each live. We will give one chance to everyone who attends the live and makes at least one comment during the discussion - you know, engages... But we will include a surprise trivia question during the lives for a second chance to win - and you will private message one of us the answer, and that will give you a second chance to win the giveaway, so even if you are watching the playback you can still have a chance to win! That pretty much covers it! 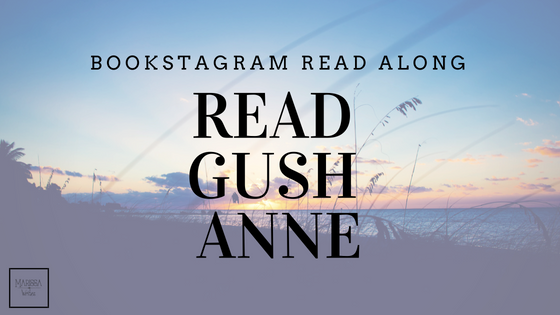 If you have a friend who loves Anne too, invite her to read along with you and then you can both join in the fun! 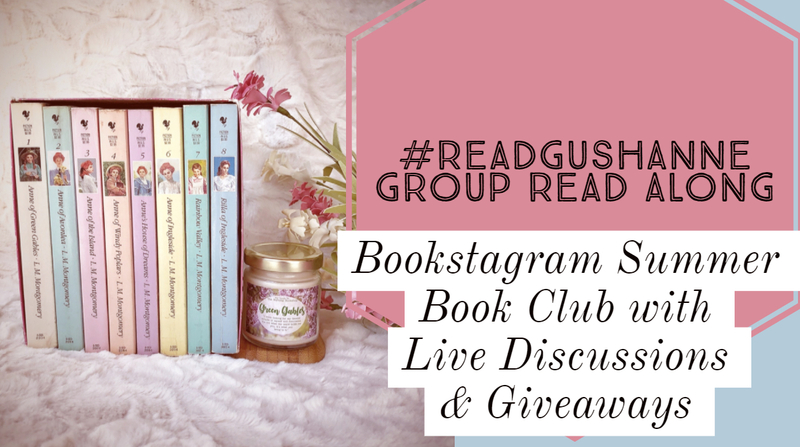 Share this post or any of the images with your bookish buddies - the more the merrier for this one. I hope you will join in... just follow me on Instagram and Natelle: Tall_Telle_Tells_Tales and check it out! Are you going to join in? Let me know!